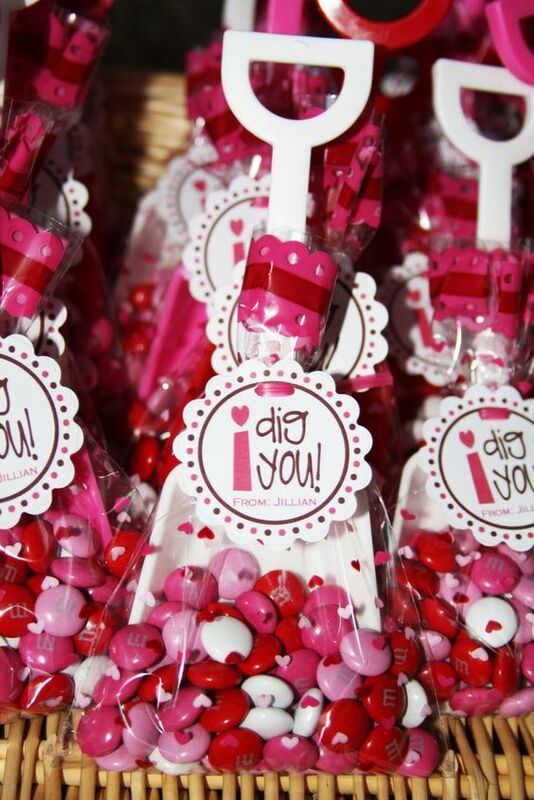 I [l-o-v-e] Valentine's Day, because I "love" love, but most of all because it involves candy, chocolate, and a whole lot of pink! 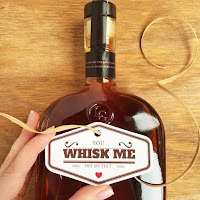 I've put together some of my favorite items - some are little luxuries, while others would make great gifts for your friends. I know Valentine's Day isn't for everyone and not everyone is in a relationship, but that doesn't mean you can't buy yourself a gift ladies! 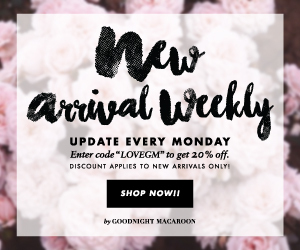 Any of the items above would make a fabulous gift to YOU. 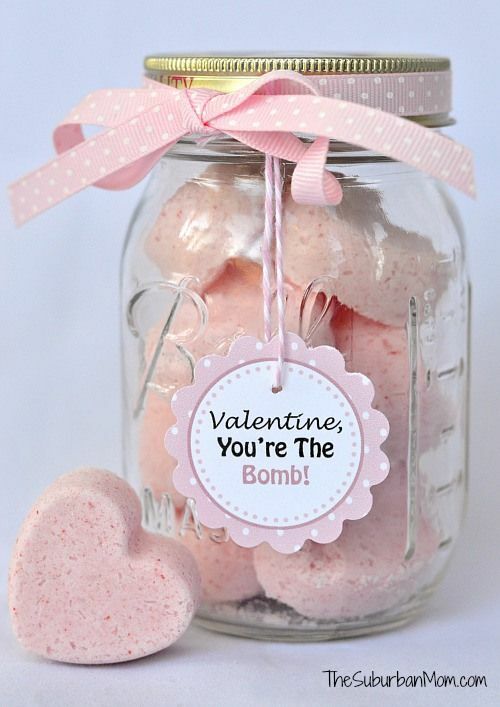 I'm also including and linking some fun Valentine's Day gifts from Pinterest. 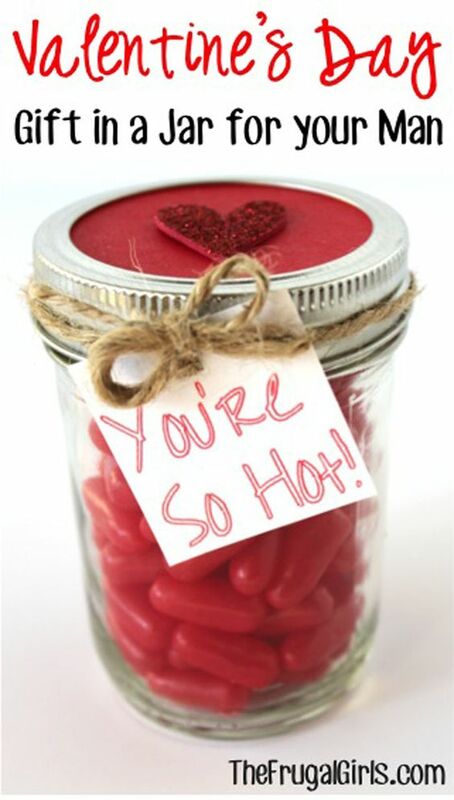 You don't have to spend a lot to create a memorable, nice Vday gift! Below you'll find some catchy ideas, most revolving around food that would be easy to create. 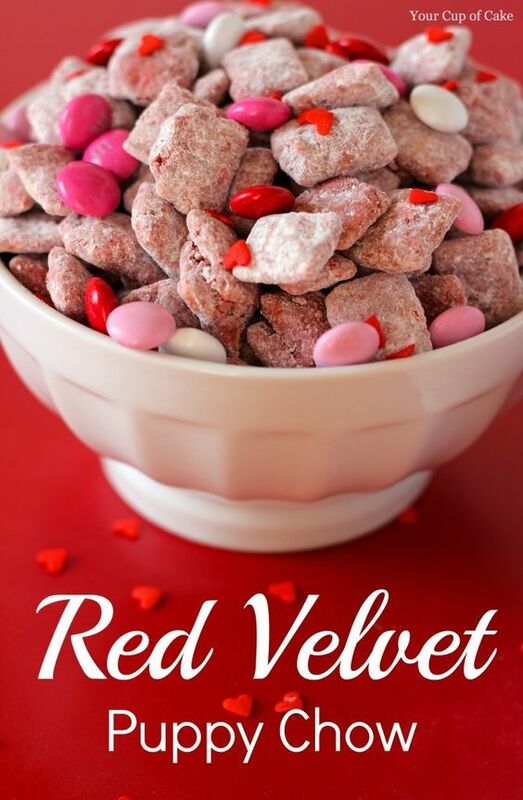 I also linked a red velvet puppy chow recipe that looks incredibly yummy! 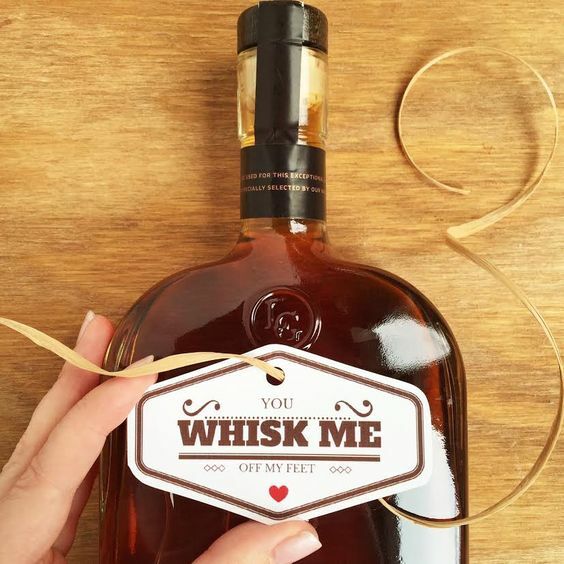 If you're interested in a Gift Guide specifically for men please let me know. I'd be happy to put something together before it's too late!